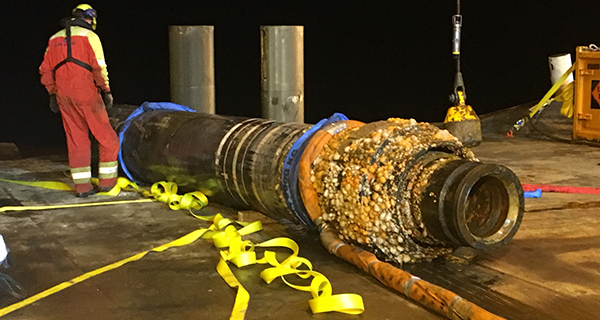 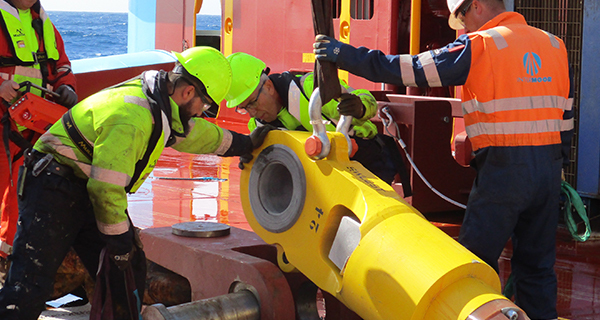 InterMoor recently completed the design, supply, and installation of a mooring system to assist the drilling campaign of the Japan Drilling Company owned HAKURYU-5 semi-submersible drilling unit. 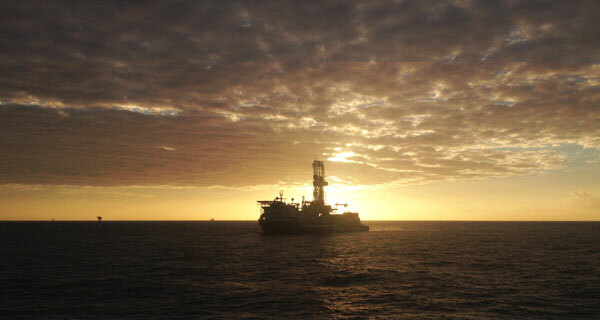 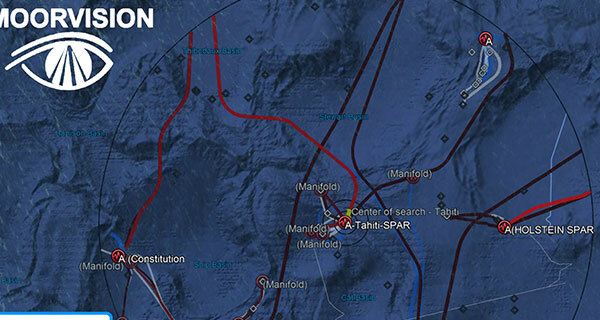 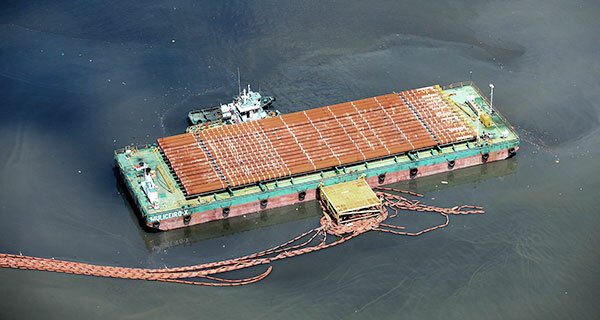 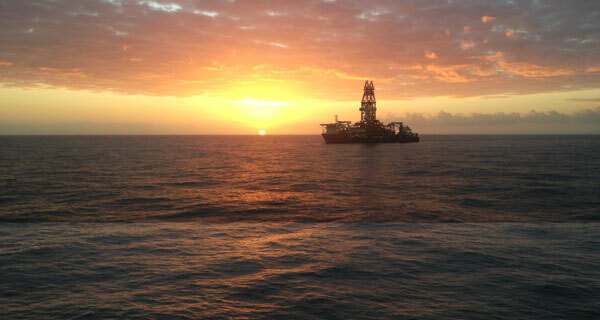 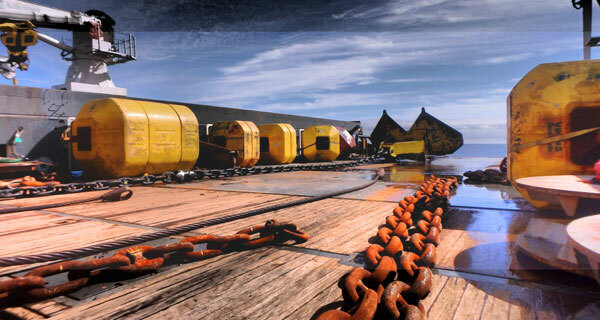 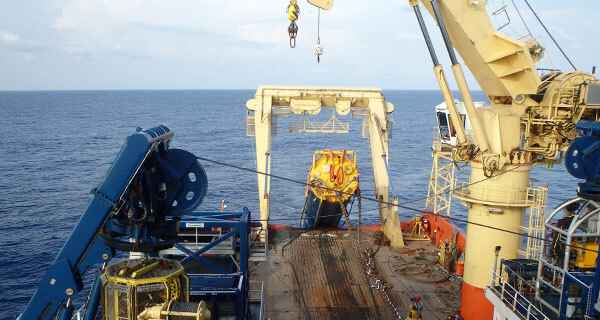 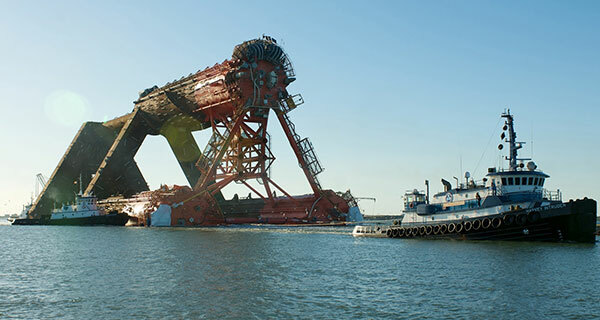 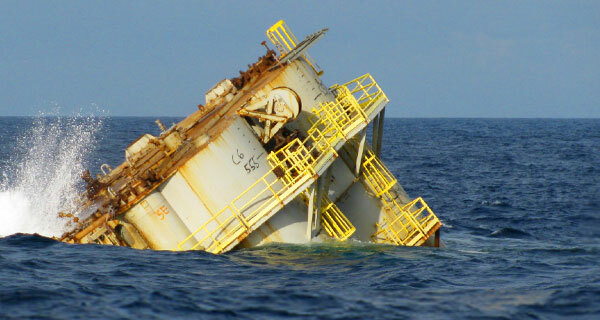 The mooring system was installed offshore Vietnam in 190m of water. 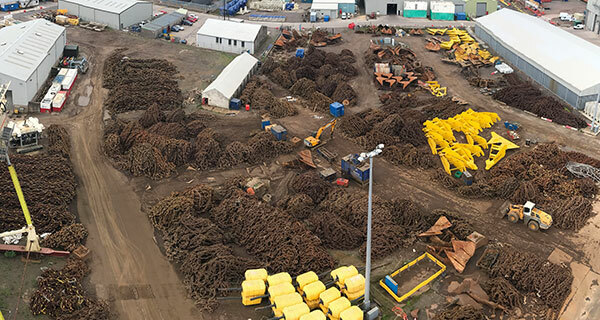 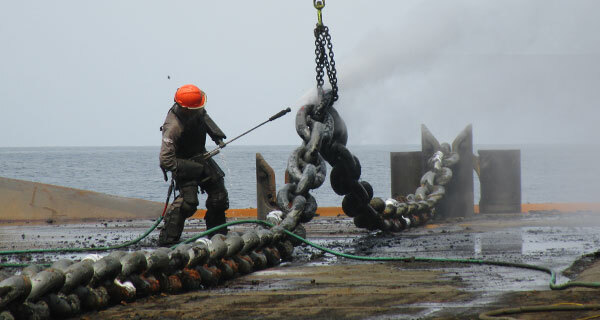 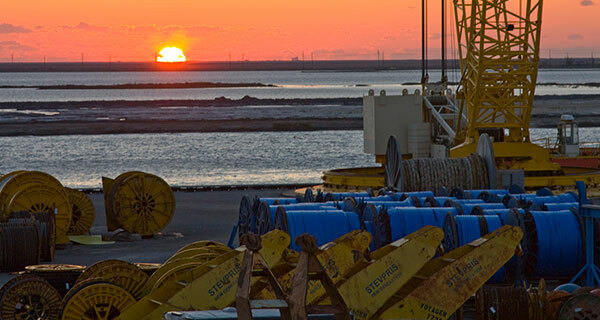 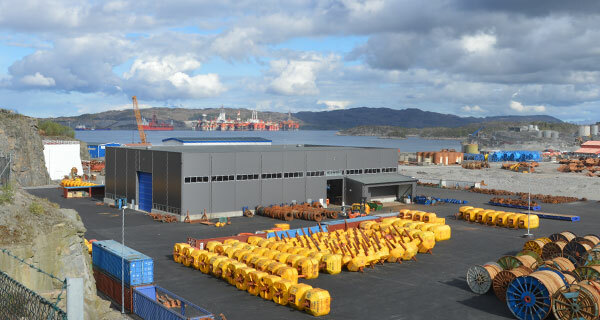 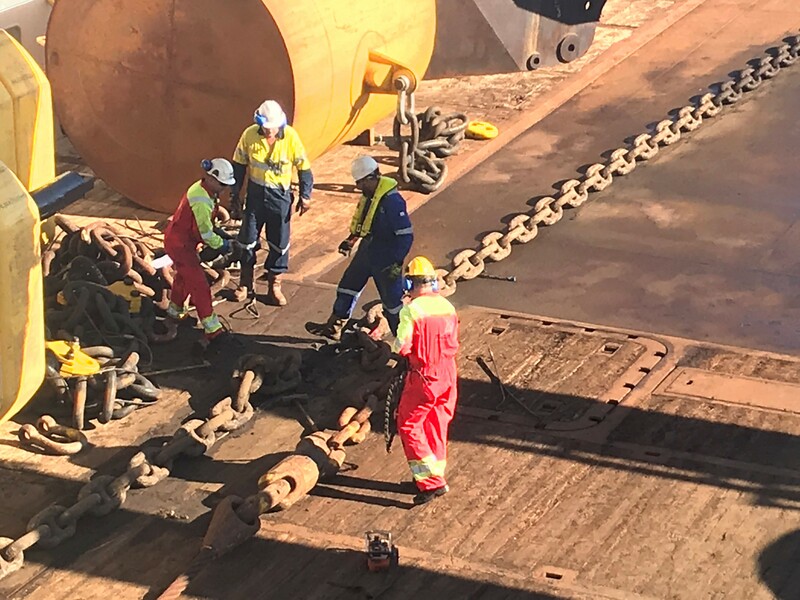 InterMoor’s scope of work included rental of equipment consisting of 4 x 12T Stevpris MK6 anchors, 3,000m of chain, 1,000m of polyester rope and other mooring accessories. 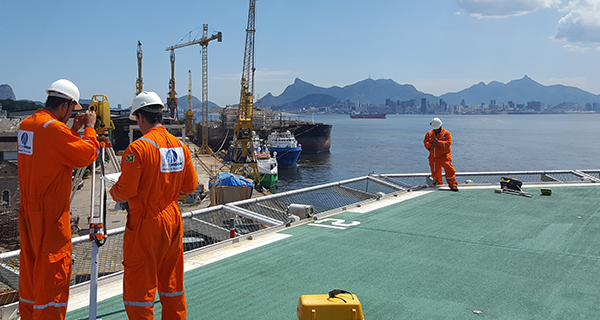 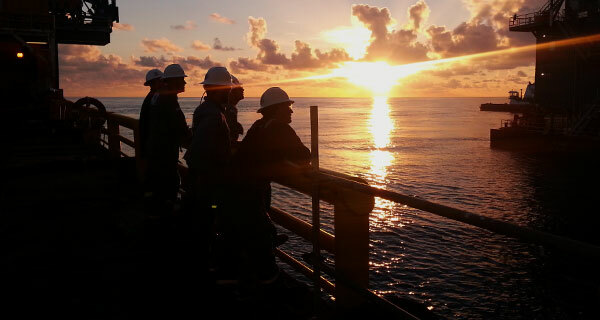 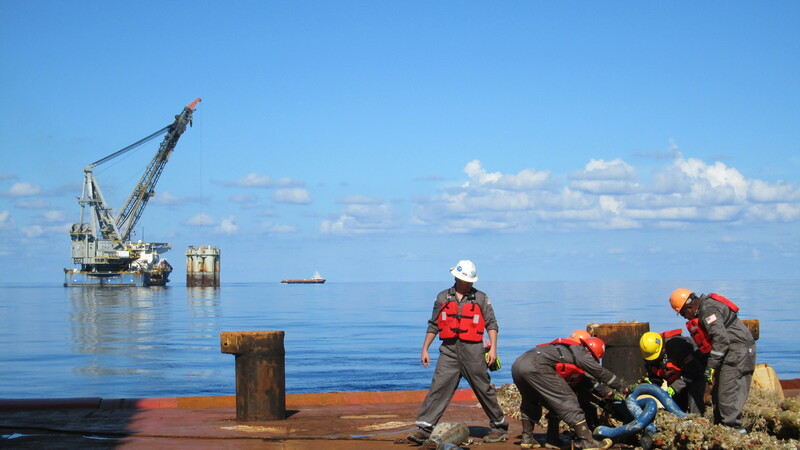 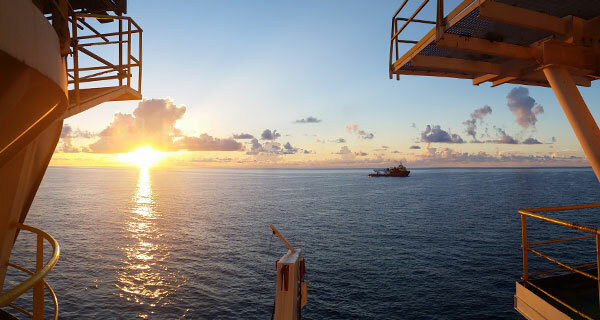 The InterMoor team also provided detailed offshore installation procedures and experienced personnel to oversee the installation and proof loading of the prelay lines and subsequent hook-up to the HAKURYU-5. 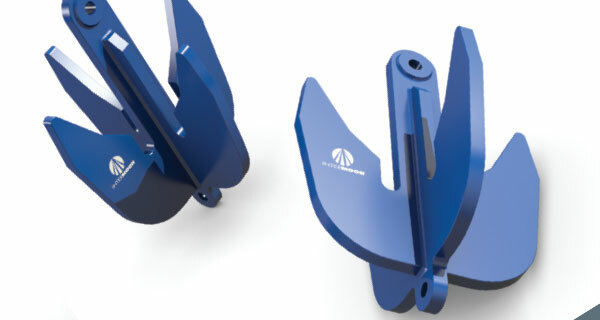 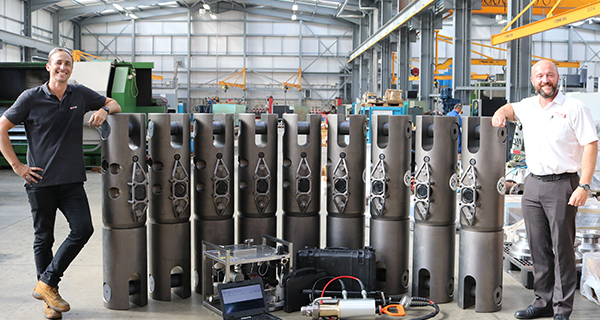 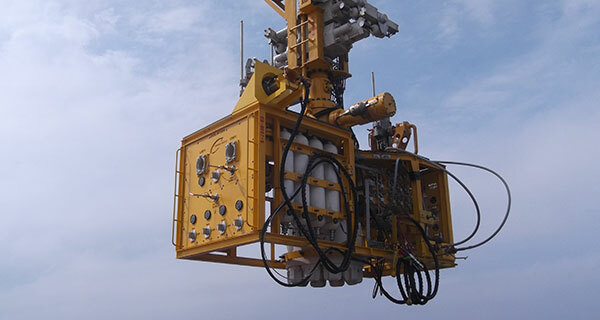 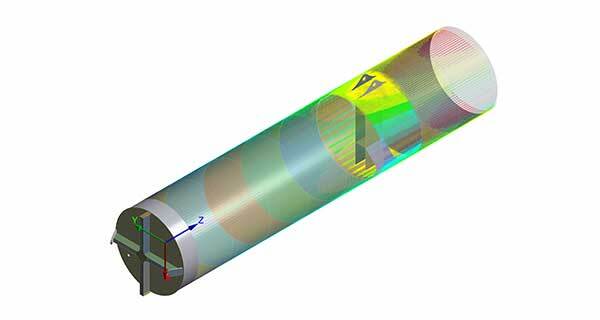 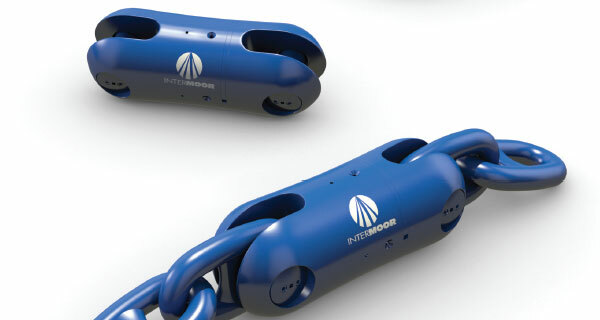 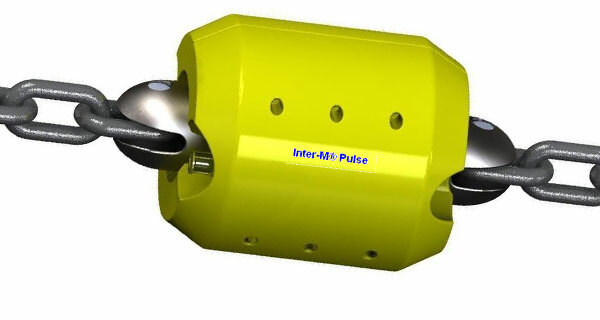 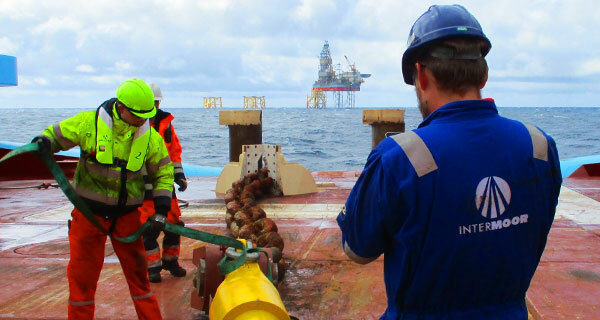 The mooring system designed by InterMoor involved prelaying 4 of the 8 mooring lines to save significant rig time and to mitigate the risk of damage to subsea infrastructure. 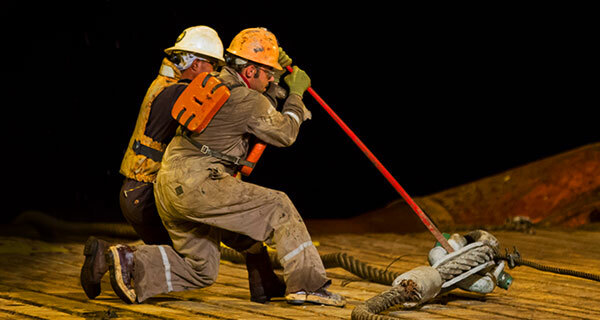 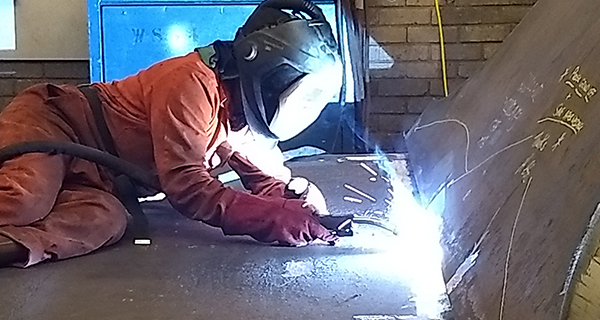 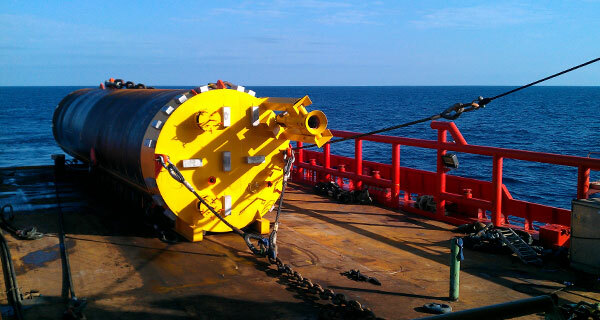 Polyester rope inserts were used in the prelay lines that crossed over subsea assets. 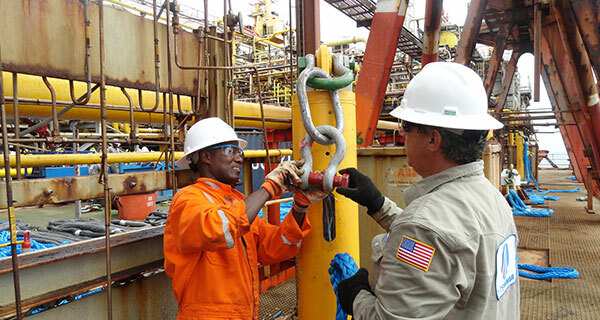 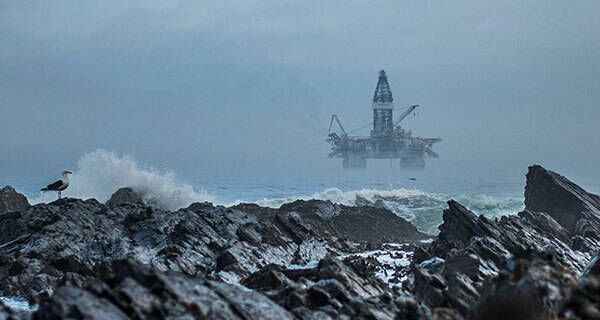 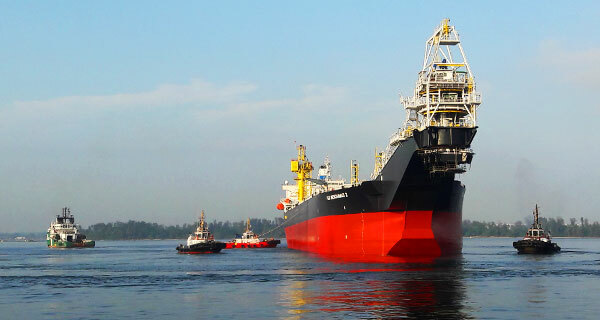 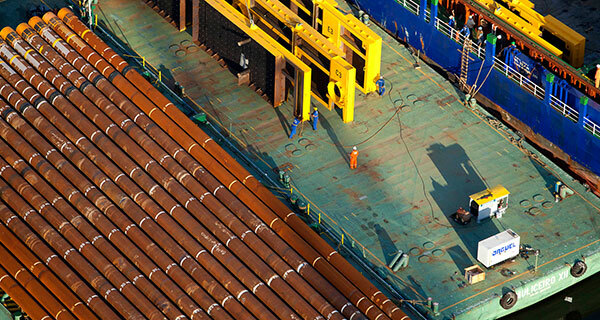 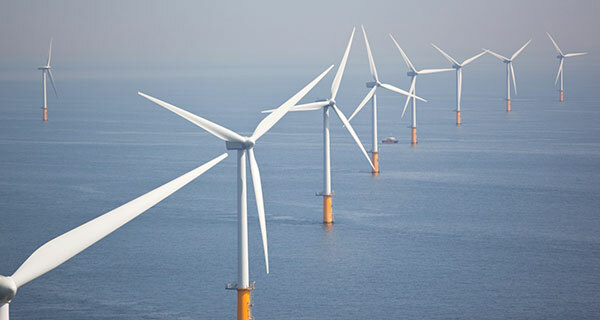 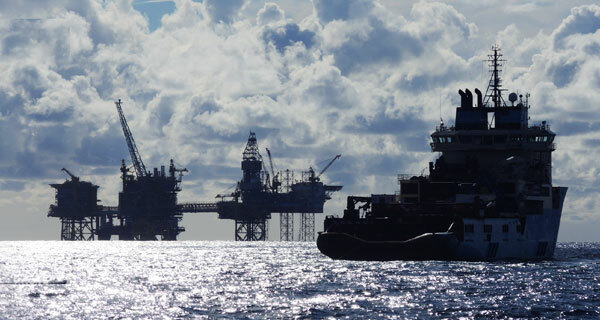 This resulted in operational efficiencies and cost saving compared to the traditional approach of using wire ropes with multiple buoyancy modules. 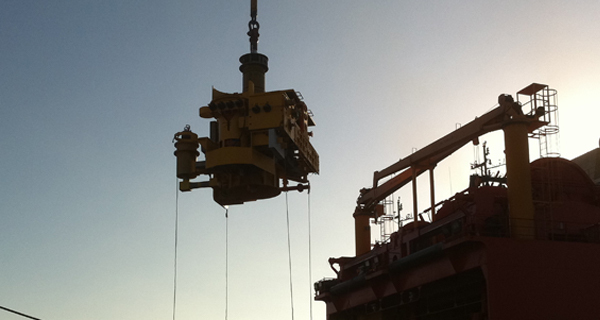 The project was completed on time and with zero lost-time incidents. 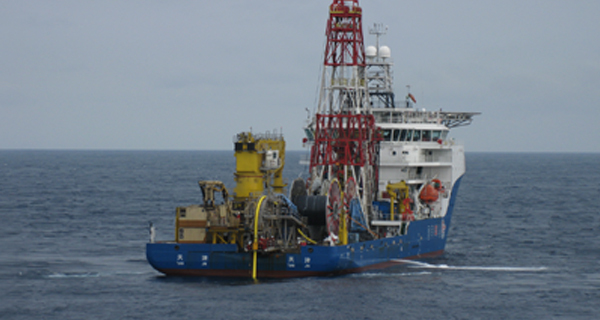 More on pre-lay moorings advantages.